Honey Falls On Strawberries In The Shape Of A Heart. Close-Up. 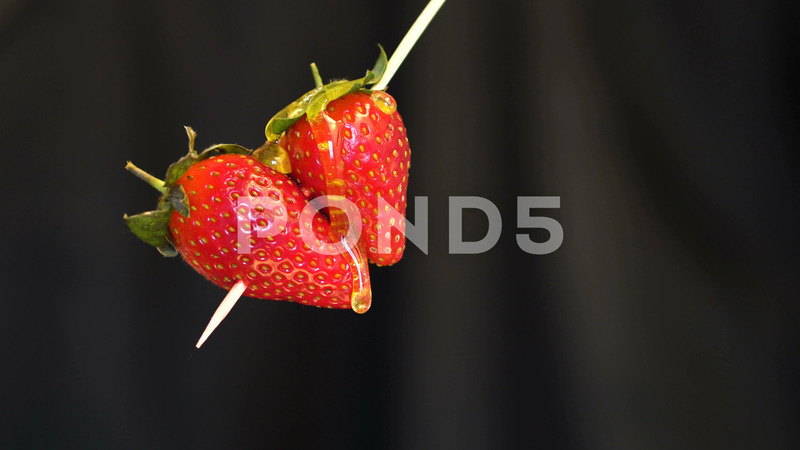 Description: Honey falls on strawberries in the shape of a heart. Close-up.